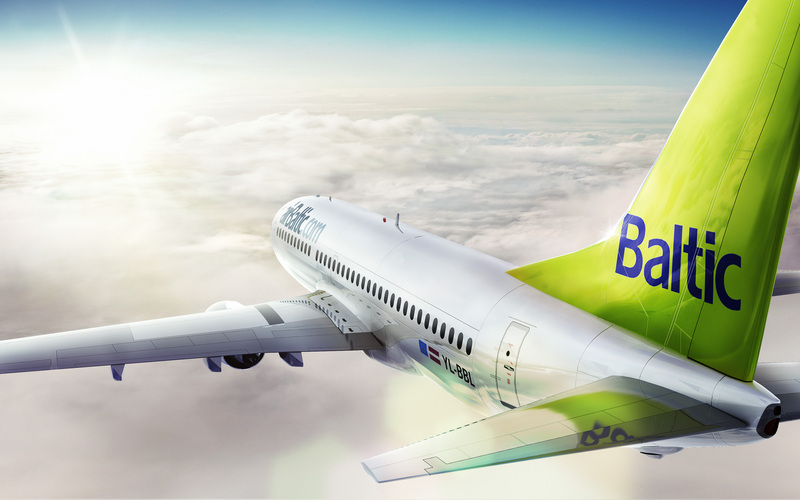 Latvian airline airBaltic has carried 260 383 or 12% more passengers during January 2019 than in the same period last year to its network spanning Europe, Scandinavia, Russia, CIS and the Middle East. During January 2019, airBaltichas operated 4 386 flights or 13% more than in January 2018. The 15-minute flight punctuality indicator for airBalticduring January 2019 reached a level of 85%. This means that more than 85 out of every 100 airBalticflights departed at the planned time or with a delay of no more than 15 minutes. airBalticserves over 70 destinations from Riga, Tallinn and Vilnius, offering the largest variety of destinations and convenient connections via Riga to its network spanning Europe, Scandinavia, the CIS and the Middle East. In summer 2019,airBalticwill introduce five new destinations from Riga to Dublin, Stuttgart and Lviv as well as Kos and Menorca.